We at Bottom of the Barrel salute the life of Leonard Nimoy. At the urging of a friend and fellow Trek fan, we bring you the Pon Farr shot, from the “Amok Time” episode of the Original Series. 1 dash orange bitters and a splash of Cointreau (or Gran Gala or triple sec of choice), because love can be bitter-sweet. 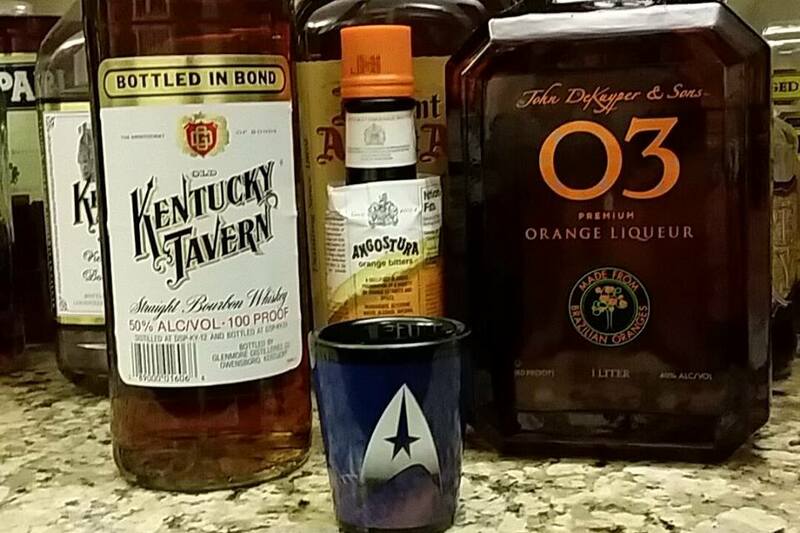 Shake over ice, strain into a Star Trek shot glass, and, logically, shoot it!